We often hear complaints about social media not being “real.” The thought being that most people just post their highs on social media and rarely, if ever, show the real valleys of life. Perhaps many social media users shy away from posting sad news and unpolished photos because they want to project an image of having it all together. Or, maybe they believe these real-life photos and posts aren’t “on message.” I’d argue showing the fullness of your experience is exactly on message. Do you need to show every peak and every single valley? No. But, sharing when you’ve failed makes you more human. And, for brands, it actually makes you more real. 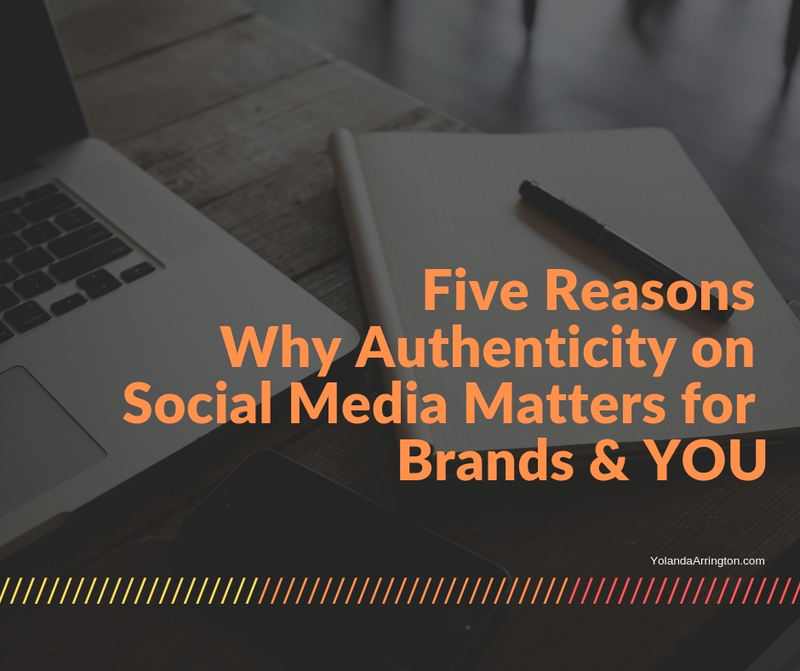 Here are five reasons why being authentic on social media are actually good for brands… and for you! No one is Instagram-level polished all of the time. Sometimes, there’s a pimple on your face and a few of your hairs are out of place. And, that’s okay. 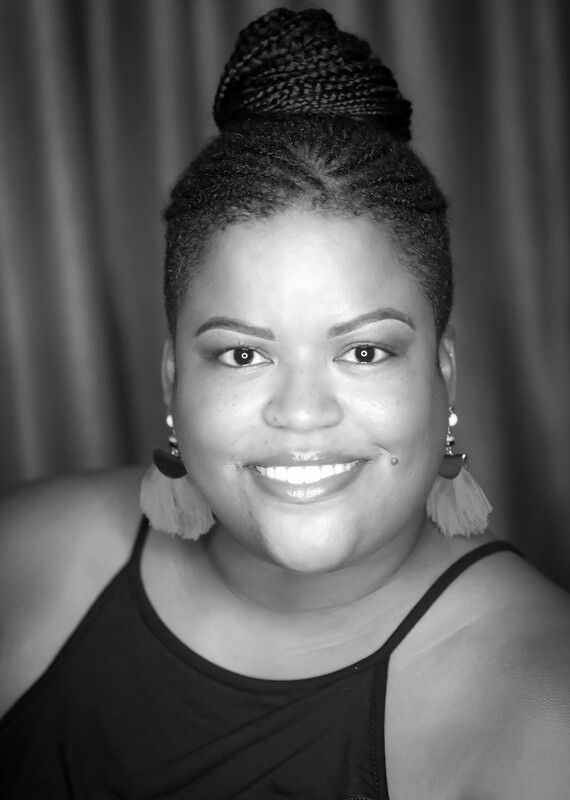 Authenticity for you may be posting about how you had a day of greatness and networking planned but you actually fell flat on your face walking into the event. How did you recover? What happened next? For brands, authenticity may come in the form of saying, “you know, we tried that clear soda and it was a bad idea!” Acknowledging the crisis or failure, avoiding excuses, and simply facing it head-on can actually win you new followers and customers because of how calmly you handled the matter. Don’t be a social media robot! Engage with your audience. Ask questions. Think of ways you can openly share and encourage that same level of engagement with your audience. Who needs hearts and likes when you can get actual, worthy comments simply by being more authentically you? Two easy ways brands can do this are by making a meaningful (read: not ridiculously controversial) comments about a trending topic or by posting about one of the many social media “holidays” that have taken off. If it makes sense for your brand, National Dog Day could be a gold mine for finding new followers which could lead to new customers. User-generated content is king! Authenticity for your brand could mean giving the keys to your social media to your audience. Sharing posts from the public can not only boost engagement on your page, but it may also open the doors to a wider audience. Your share of their post may expose their audience to your brand. It’s a win-win for everybody! Peel back the curtain and show your followers what your day is like. How is your product made? What is a day like at your office? Think of ways you can show them what you do. Are you an influencer? Then tell us what you do all day. Your audience may be pleasantly surprised to find out just how much work goes into making your social media pop!